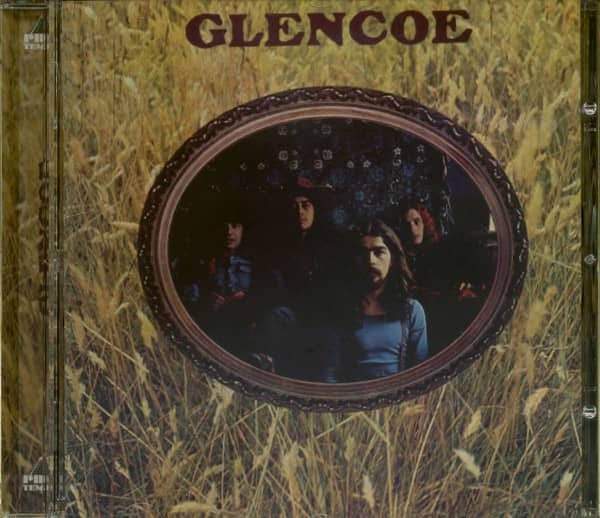 Formed in 1972, this funky British prog band featured John Turnbull (guitar, vocals), Graham Maitland (keyboards, vocals), Norman Watt-Roy (bass, vocals) and Stewart Francis (drums, vocals). 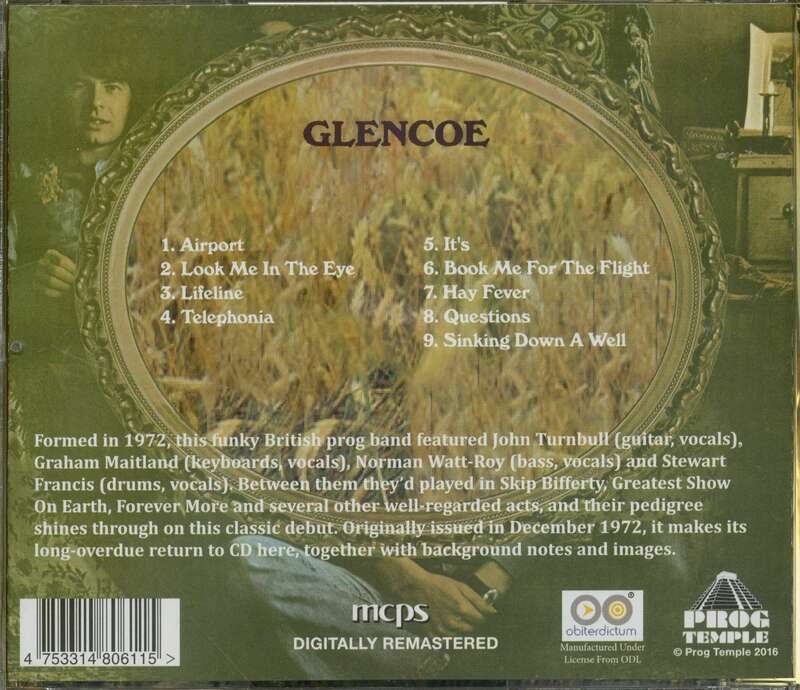 Between them they'd played in Skip Buffet Greatest Show On Earth, Forever Mote And several other well-regarded acts, and their pedigree shines through on this classic debut. 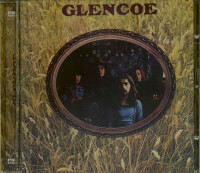 Customer evaluation for "Glencoe (CD)"